Hinkle Contracting Company, LLC is a provider of quality construction materials and services in Kentucky and the Southeast. The company is dedicated to customer satisfaction through continuous improvement, and to the growth, development and safety of its employees. Casey Stone Company is the Liberty division serving Casey County and surrounding areas. Casey Stone strives to produce quality stone materials in the most efficient and professional manner possible. Casey Stone also works to promote involvement by the Company and its employees for the enrichment of the communities in which they work and live. Owens Construction has proudly been serving Central KY for the past 30 years, providing a comprehensive range of services for construction and development. Richard Owens with his son Ricky have developed from a young father and son business to a full service General Contracting/Construction Management as well as development services to better service our clients. Our vision is to provide superior quality service at a honest and fair price, that would result in complete satisfaction for our clients. Over many years of construction the Owens’ Family has developed many efficient construction programs. This includes a full range of consultation, development services, value engineering, design-build engineering, and comprehensive construction administration and supervision. Clients can choose to utilize a total project management approach or any one or our individual services offered. 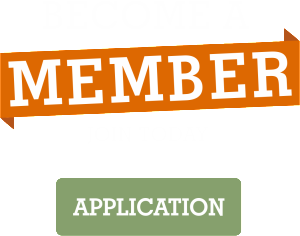 Owens Construction has a management team comprised of dedicated individual and subcontractors with a wide range of experiences and expertise. Our team approach to construction management inputs from all team members, resulting in a project, which has had objectives evaluation as an integral part of its development. Our families careful attention to detail assures maximum consistency and accuracy.. The company’s highly regarded reputation is a result of and ability to meet unique project requirements, provide innovative solution, meet construction deadlines and still satisfy budget constraints. Our advantage is simple: Owens Construction is large enough to offer a wide range of services, yet small enough to be responsive to the needs of our clients. 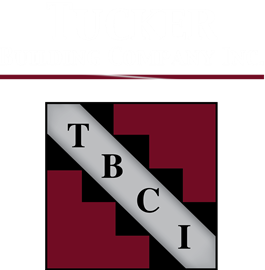 Tucker Building Company is a General Contracting Company that does Residential, Commercial, and Agricultural work ranging from small out buildings and houses to office buildings and large warehouses. We started out specializing on post frame metal buildings and moved into larger steel frame construction. Log homes, as well as conventional homes, is on our list of services we provide for our customers. Since it was started, the company has focused on quality of construction while keeping their customer’s ideas, designs, and cost in mind.